As an agent of Atlas, Finkbiner Transfer & Storage brings you a commitment – every day – to help you go new places more easily and more securely. We've built our reputation as a mover on service and trust. You’re moving. No matter where you wish to go, Finkbiner Transfer & Storage is ready to exceed your expectations. 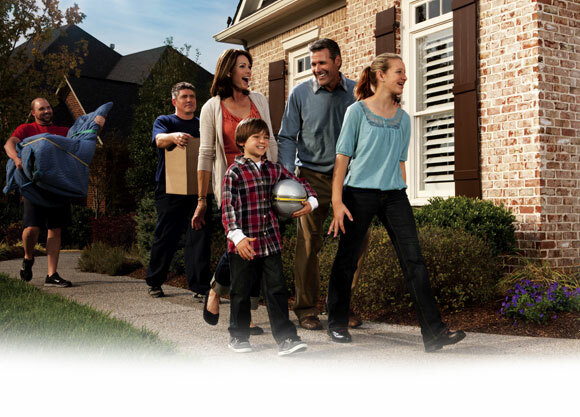 Our moving company serves the entire U.S., as part of the Atlas agent network, and the world from our location in Springfield, Missouri. With Finkbiner Transfer & Storage, you get complete capabilities for home moving services including local moving, interstate and long distance moving, corporate relocation services, and storage.